Children and adolescents are the most vulnerable to radiation from X-rays because they are still growing and forming bone structures. Doctors have managed to put out the message successfully to reduce all X-rays of children to only those occasions when necessary. However, dentists don't seem to have responded yet and it's important that you, as a parent or guardian of a child, take this issue up direct with your child's dentist. 1. Do research on the impacts of radiation on children and adolescents. This will both help to convince you there are important concerns and that it is worth protecting your child from radiation in any form except when it is essential for good health. 2. Talk to your dentist. Tell your dentist that you are concerned about the use of any device that emits radiation being used on your child. Not only does this mean traditional X-ray machines but also the more recent cone-beam CT scanner, which has little research verifying the safety claims made by its manufacturers. 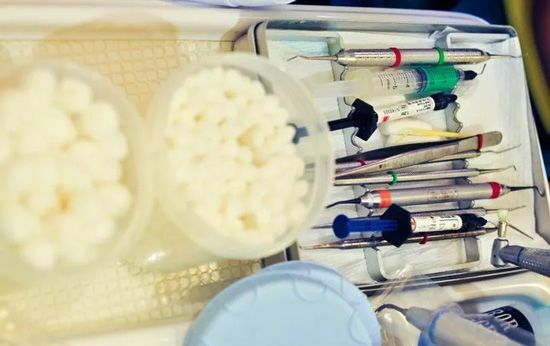 The New York Times says that this device radiates even more than conventional methods used by dentists. 3. Ask your dentist why it is essential that your child have an X-ray. Ask what other options are available and ask about what ways your dentist can manually discover decay and other teeth problems through sight, tool exploration, and other methods. 4. If you're not happy with your dentist's response, try another dentist. Your child's long-term health is a more important issue than staying with a dentist who isn't interested in working through the issues with you.